The phase two development of IT Tallaght is one of just eleven projects being progressed nationwide and a technical appraisal will now commence of the work. New facilities will include a technical development centre (i.e. practice based learning facilities for engineering and science courses); facilities for the culinary arts; and new classrooms and computer labs.Development of IT Tallaght was a key budget demand of mine in recent negotiations. The quick response of my colleague the Minister for Education, Richard Bruton, is a tribute to the hard work, dedication and reputation of all on campus.The project will go ahead as a public-private partnership, in line with the biggest education investments planned across the country. I am asking that the technical, planning and design phases are concluded as quickly as possible so as we can see the new buildings take shape. The IT is a huge asset. 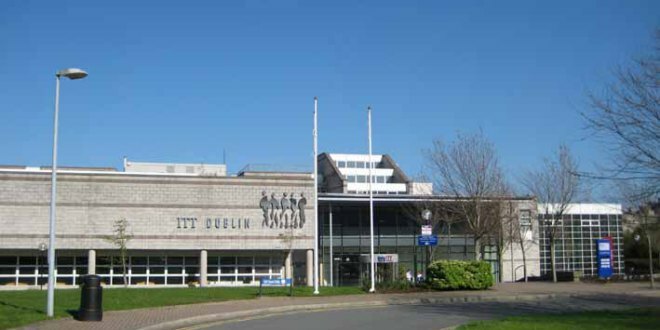 It is a hub of education for South and West Dublin and through its strong reputation also attracts students from all parts of the country and further afield.